Our Search engine optimization services improve your website traffic through organic search rankings. The process involves in optimizing the quality of each web page to make it more navigable, rapid and user-friendly. In the competitive business world, millions of users are accessing the search engines to obtain the relevant answers. Most people visit the top five ranking websites in the search engine results page; if your website is ranked below than the competitors, you may not reach your targeted audience. 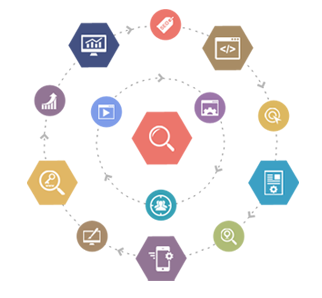 At AES technologies, we not only care about your search rankings but, also enhance the user experience and performance of your website.